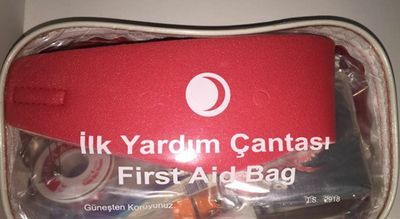 It is situated in an elite area of Konyaalti, Antalya. 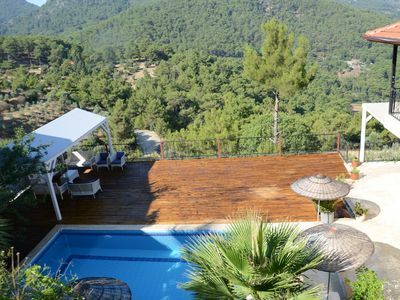 Konyaalti is a well-developed area on the curtains of Taurus Mountains. 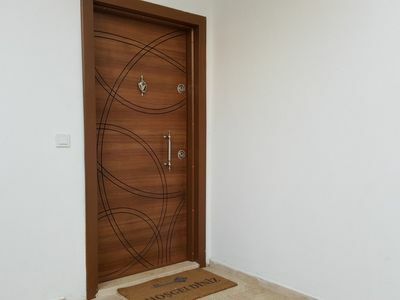 Nearby are Konyaalti Beach, Beach Park, Aqualand, friendly restaurants, clean streets, good transport infrastructure, Migros, Marketplace situated. The pebble Konyaalti Beaches stretch along the Antalya Peninsula to the west right to Bey Mountains. 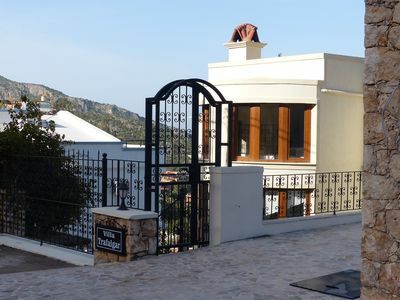 Magnificent Villa With Sea Views, Private Pool, private parking for 1 car. Magic Villa 5 Room Villa with Private Pool. 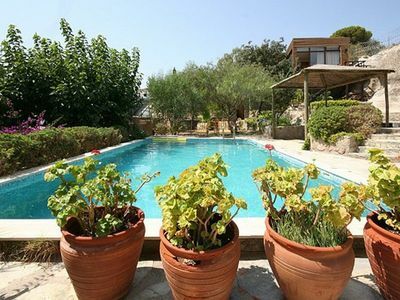 This fantastic Villa with private swimming pool and garden is located only 2km far away from the centre of Turkbuku. 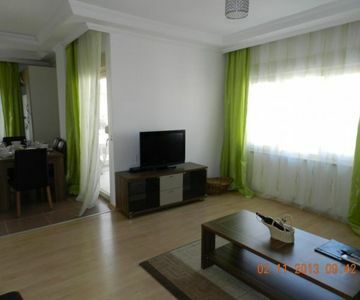 Bodrum Daily Rental 1 Bedroom Apartment in Centrum. 3 people can stay.